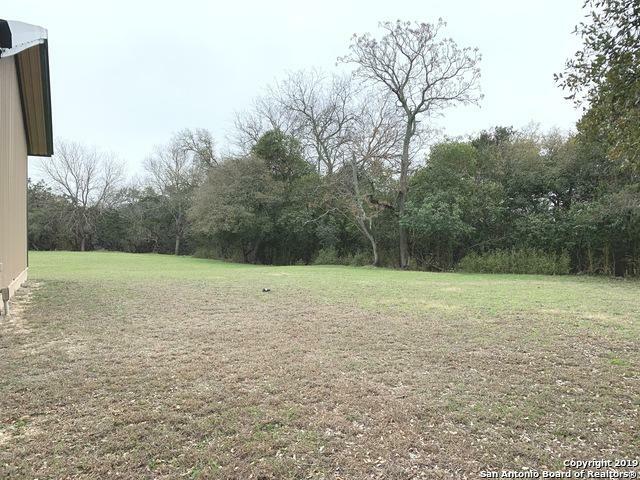 Wonderful commercial property although one lot is zoned residential and one lot is zoned commercial, according to the city. 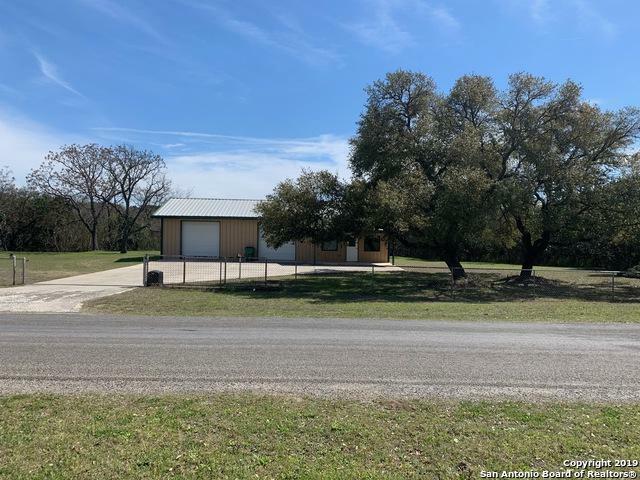 This property is very beautiful and ready for a new business! A 600 SF office and 1200 SF attached warehouse area is ready for you! 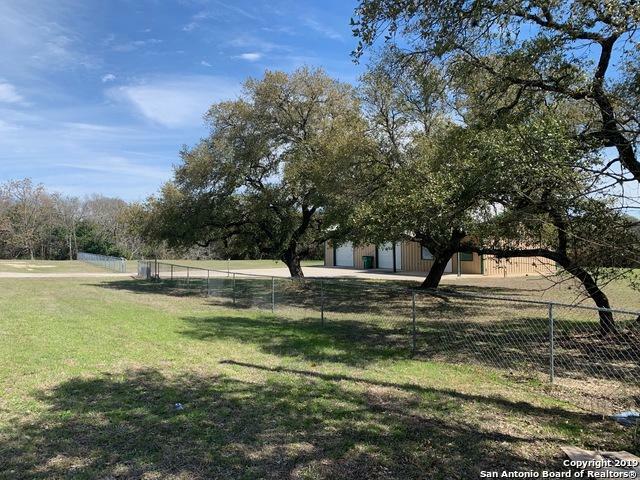 It's fully fenced and gated along the front, very convenient to 281 as it is one block away in the city of Blanco! Come see it!